Do you have what it takes to outlast Frankenstein? 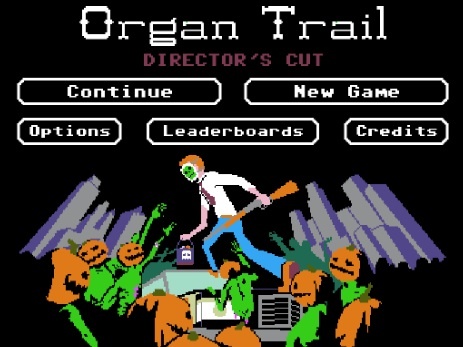 Organ Trail: Director's Cut was already pretty awesome, even without Halloween content. To celebrate the spooky holiday, the developers at The Men Who Wear Many Hats dropped the price to $0.99 for a limited time, then added a bunch of stuff. What'll you find? Try 12 Halloween road events, pumpkins, candy and a boss fight with a certain misunderstood monster by the name of Frankenstein, but you better jump on this deal ASAP. The content will only be available until November 7.